Boehringer Ingelheim’s Spiriva Respimat is now licensed for use in the UK to treat people with asthma aged six years and older. 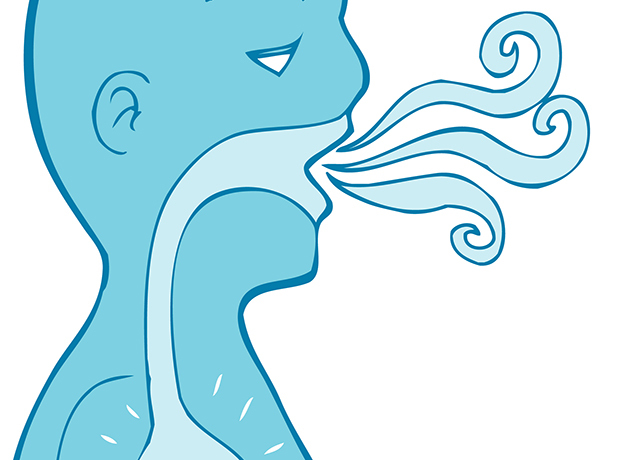 The therapy can be prescribed as add-on maintenance bronchodilator treatment in young patients with severe asthma who have experienced one or more severe asthma exacerbations in the past year. The firm notes that the UK has one of the highest prevalence rates for paediatric asthma worldwide, with one in 11 children affected, while it is estimated that a child is admitted to hospital every 20 minutes because of an asthma attack. Spiriva (tiotropium) Respimat is part of a class of medicines called long-acting muscarinic antagonists (LAMA), and works by preventing the air passages closing, improving airflow in and out of the lungs. “Asthma is one of the most common long-term illnesses in childhood and yet there are relatively few treatments which have been proven to be of benefit in young patients,” commented Professor David Halpin, Consultant Physician at the Royal Devon and Exeter Hospital. The therapy was previously only available as an add-on maintenance bronchodilator treatment in adult patients with asthma, already being treated with the maintenance combination of inhaled corticosteroids and long-acting beta2-agonists and who experienced one or more severe exacerbations in the previous year.